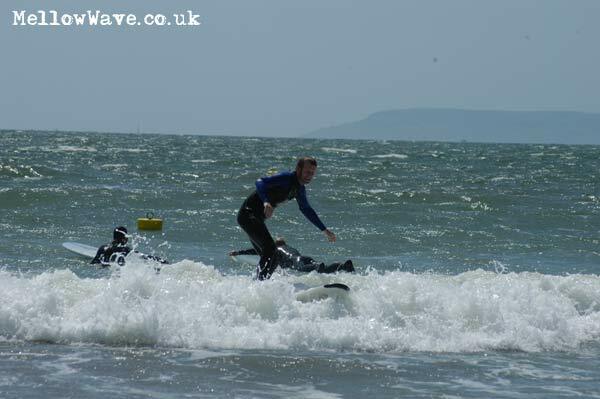 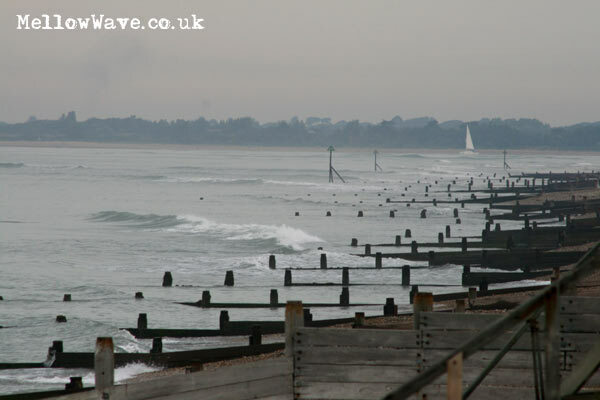 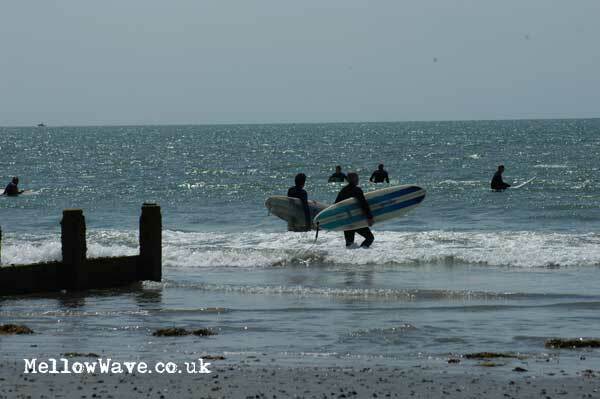 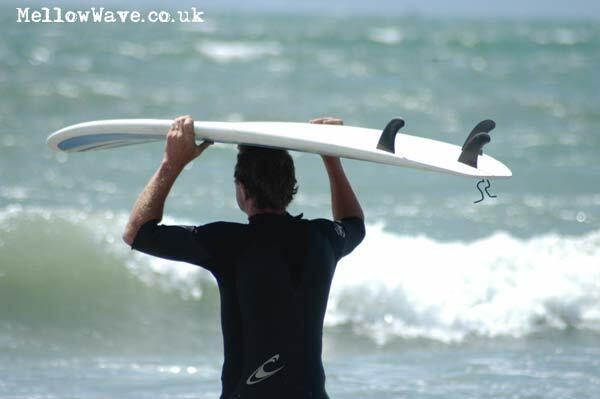 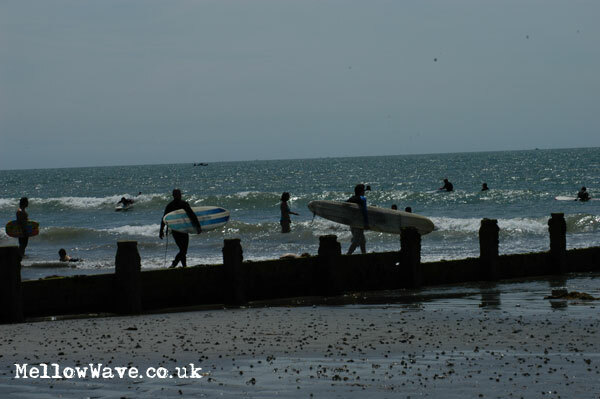 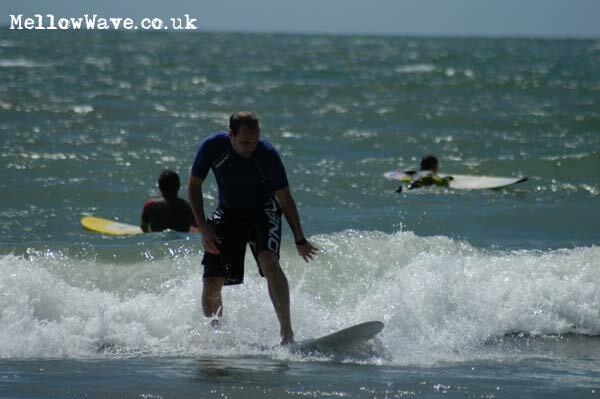 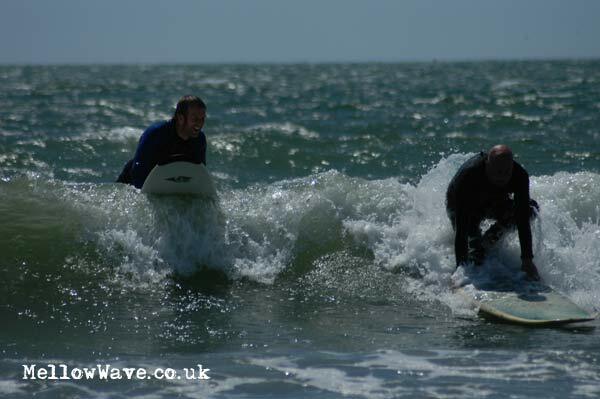 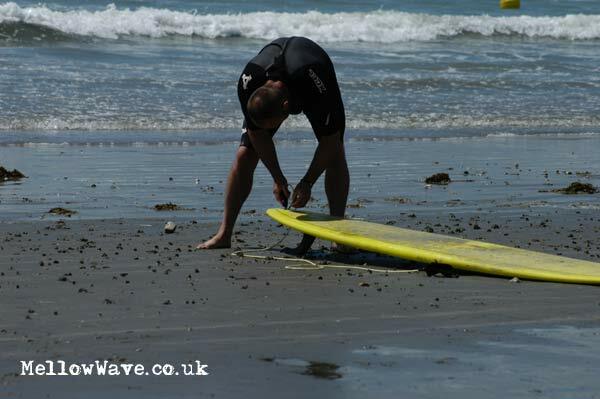 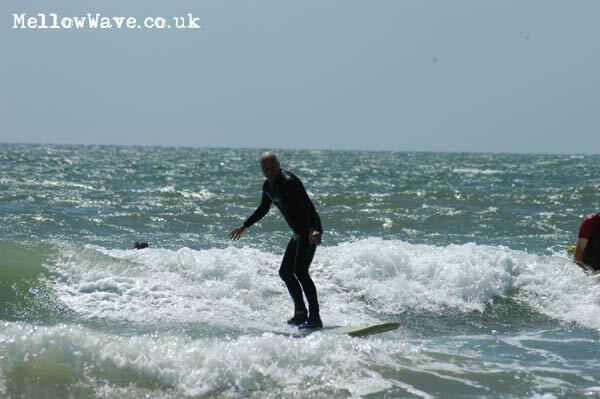 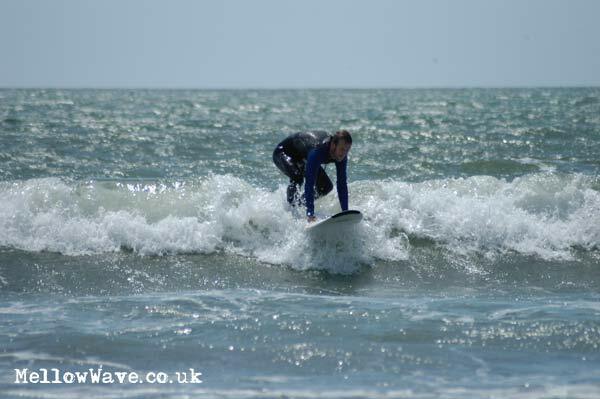 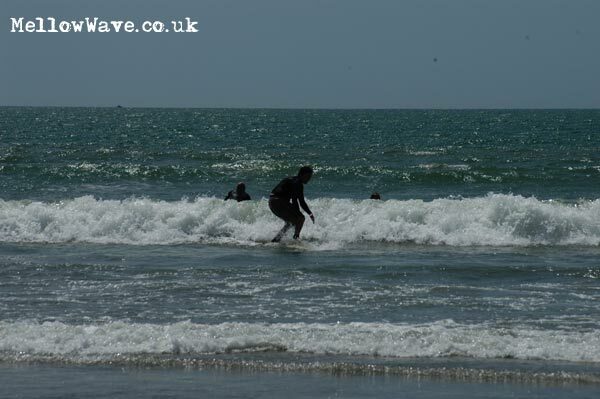 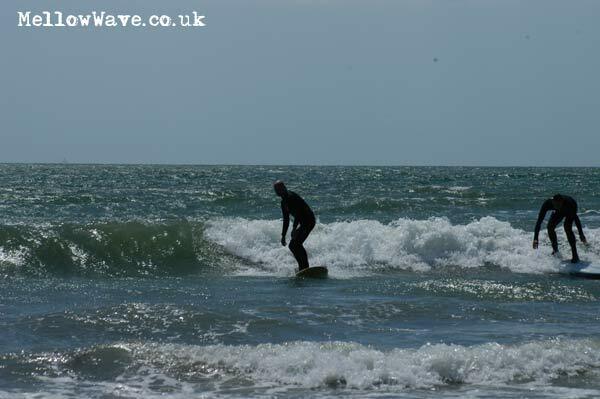 South Coast Surf, The Witterings July 2010. 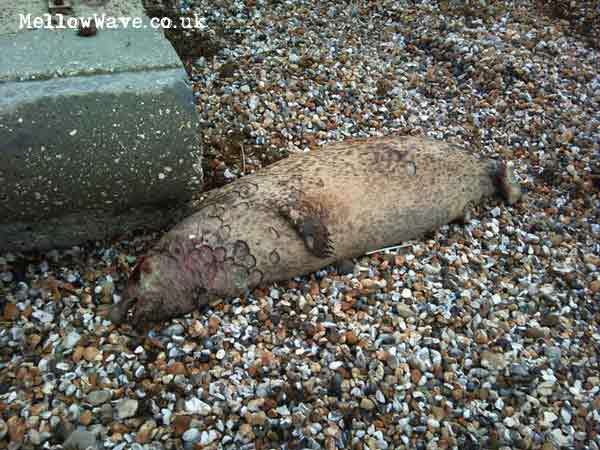 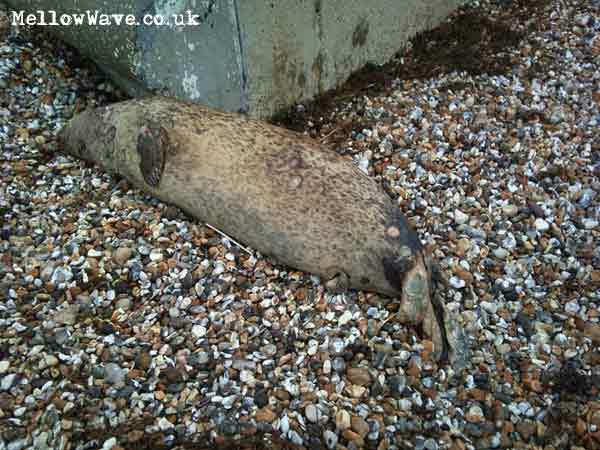 Washed up in the storm this poor local seal.. we don't see too many seals at the Witterings so a real loss to those who saw this fella pop up whilst surfing! 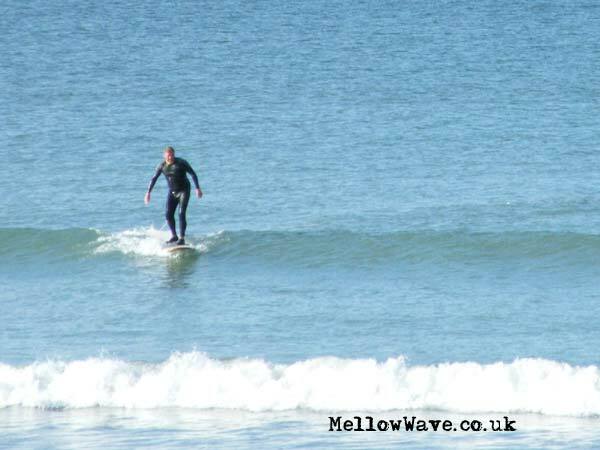 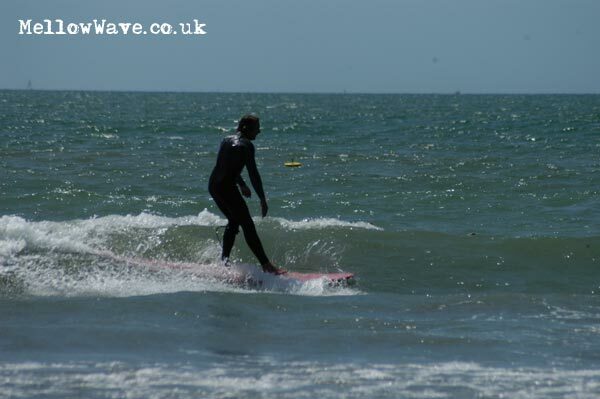 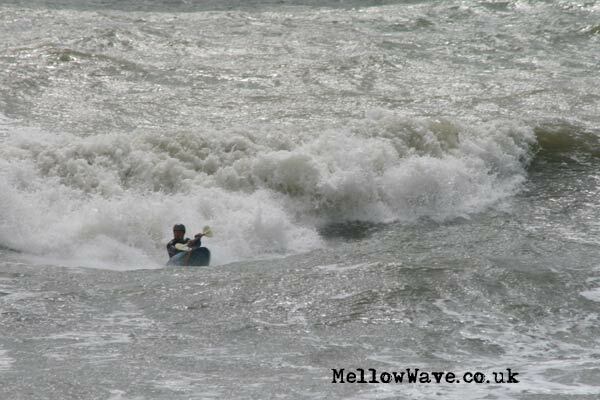 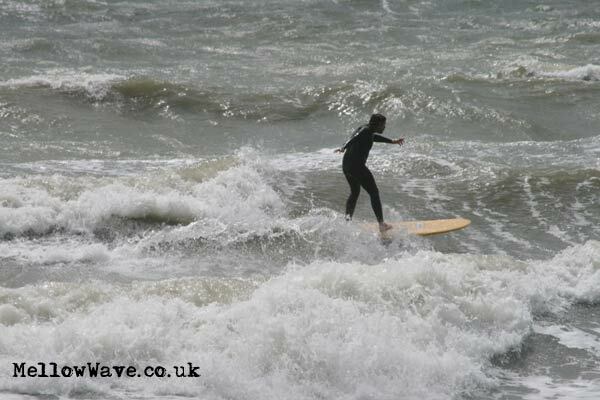 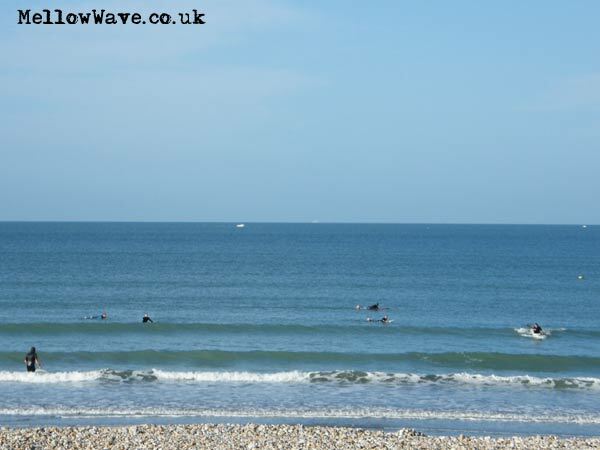 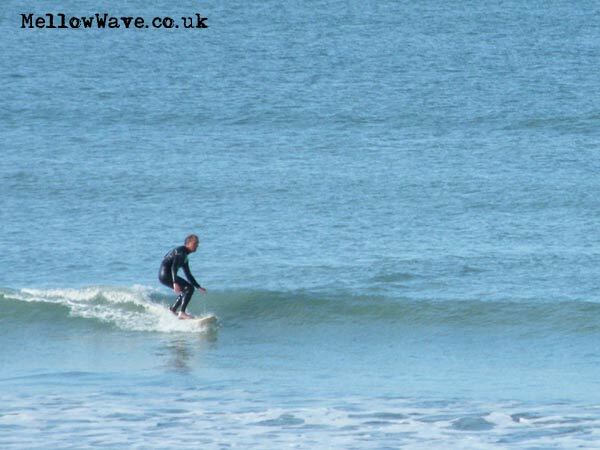 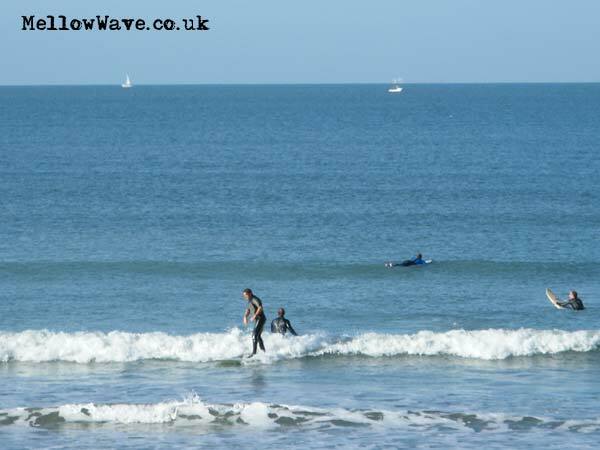 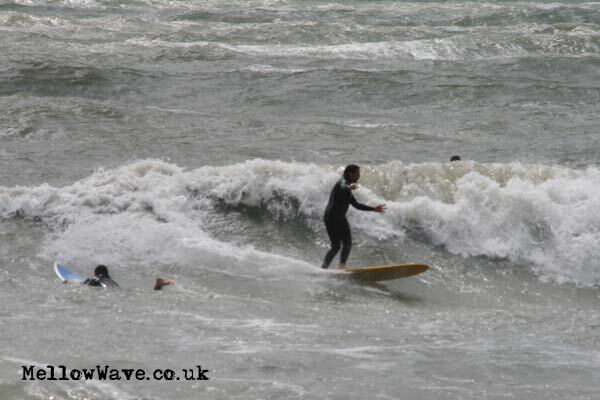 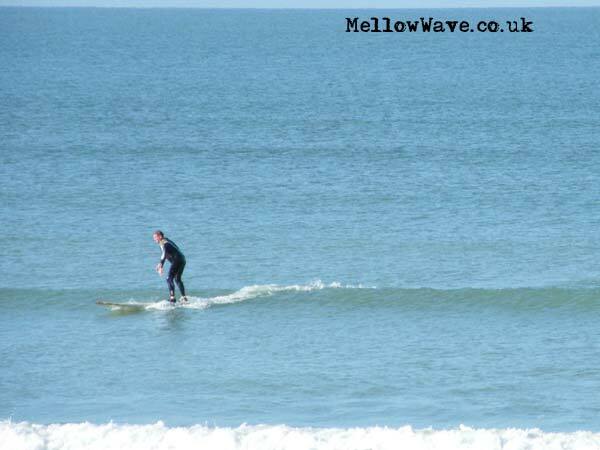 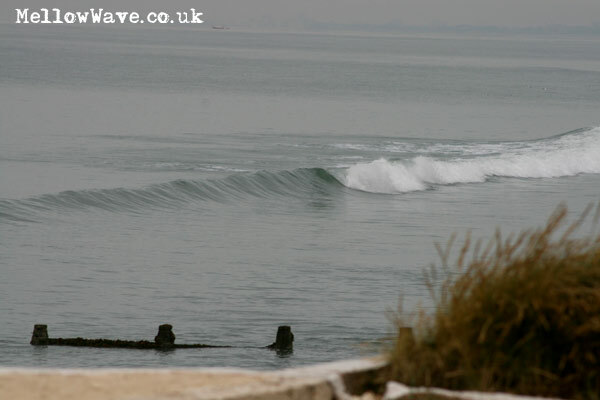 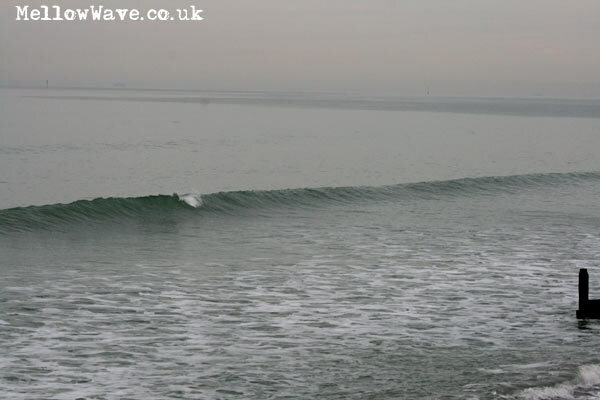 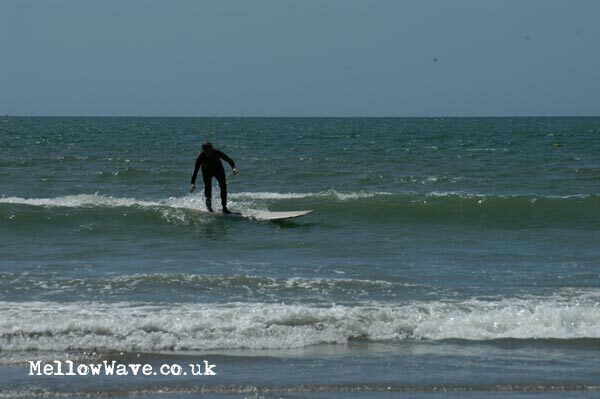 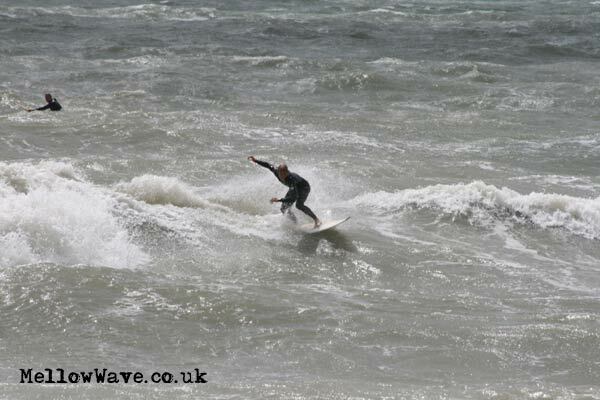 around 2pm onshore force 6-9 full on session with the odd chunky wave! 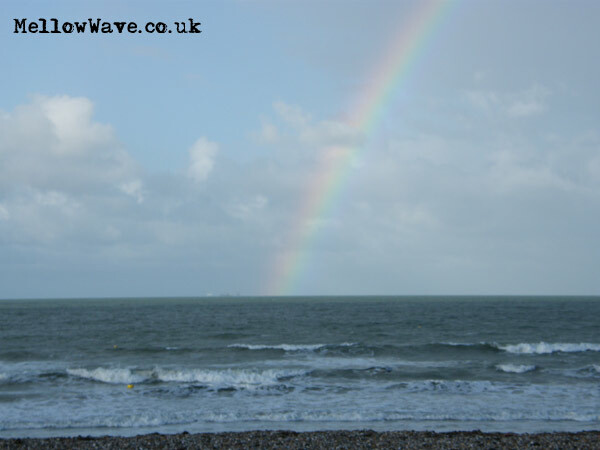 More windy waves and a rainbow!